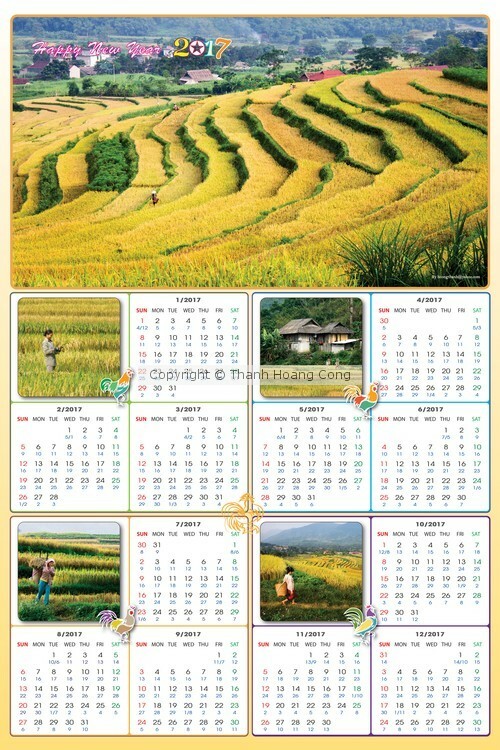 2017 Calendar with beautiful copyrighted images of my own, taken in Vietnam. Can be printed in good quality on canvas, size up to 80 x 120 cm. Artist Reply: Thank you very much, Sharon De Vore !